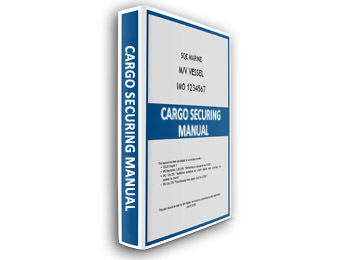 All vessels carrying cargoes that need to be secured should carry a Cargo Securing Manual. Scope of this plan is to provide guidance on cargo units, including containers stowage and securing throughout the voyage. 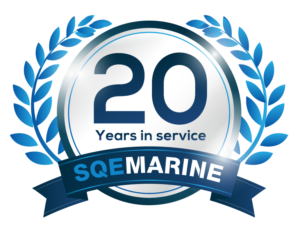 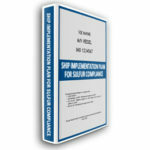 Plan is developed in line with IMO guidelines and requirements. 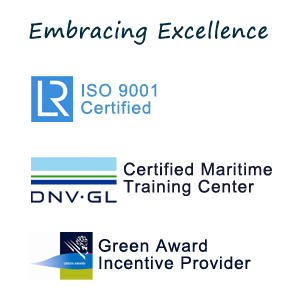 Approval by the Administration or a Recognised Organisation (RO) on behalf of the Administration is mandatory.